The Flagship Cellini collection for the traveller who wants to experience luxurious travel. 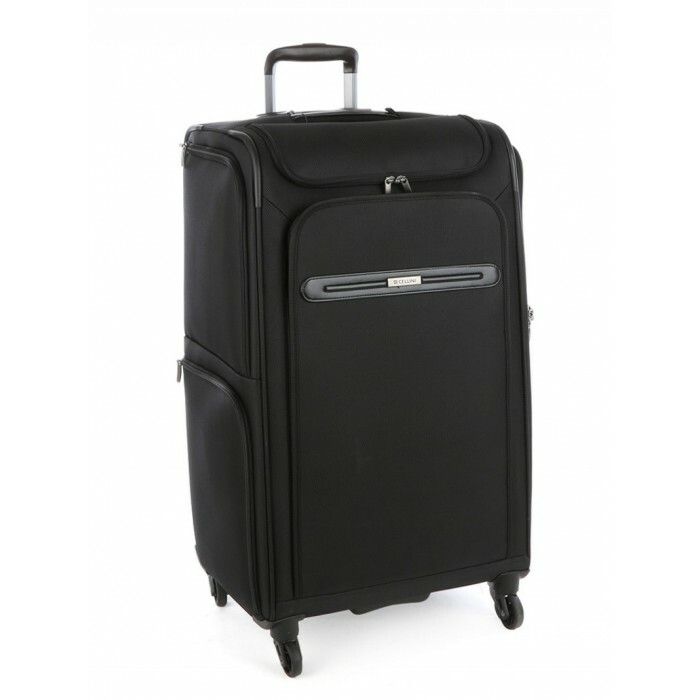 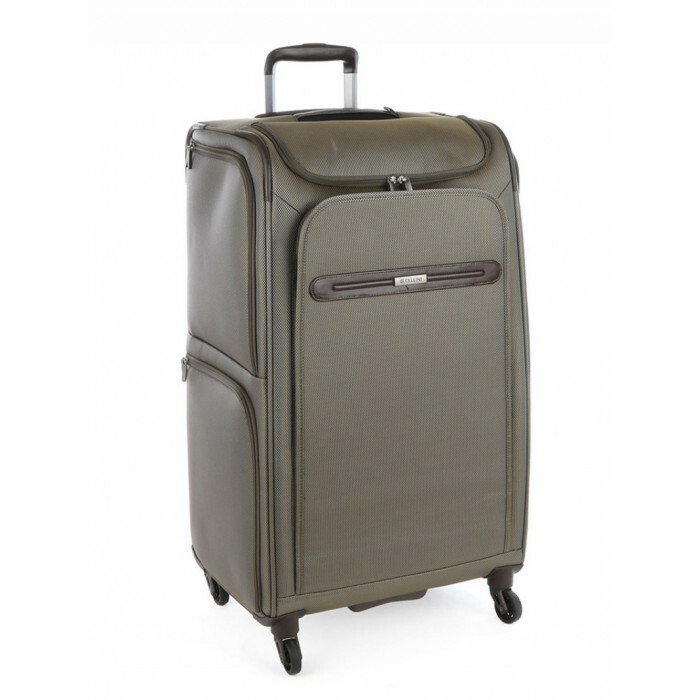 Made from the highest grade materials, this excellent quality item is not only durable but has every feature a traveller requires. 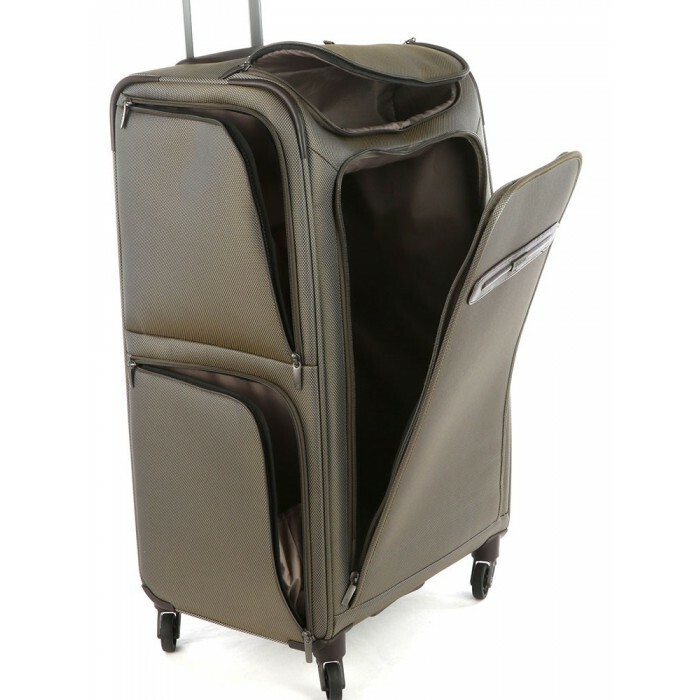 This 4 wheel Trolley duffle is the perfect item for easy packing into a car boot or for commuting. 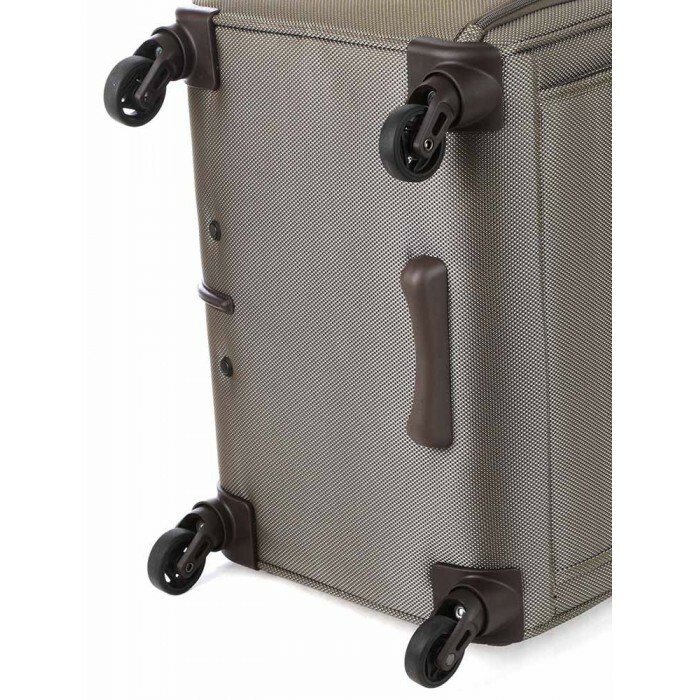 It has a specifically designed shoe pocket as well as extra side pockets for those easy to access items.